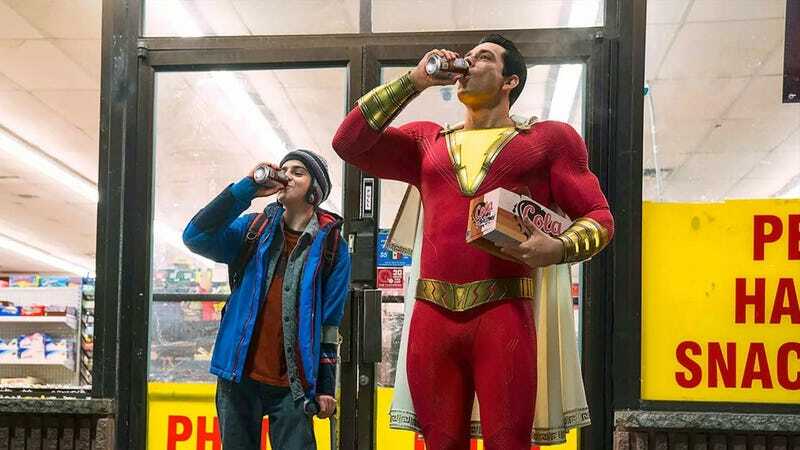 This weekend the newest DC superhero film, Shazam, was released. Critics enjoyed it. I liked it a lot too. Though while the action and jokes are strong in Shazam, there are some weird video game references that caught me off guard. To be very clear, I don’t have screenshots of most this stuff because of the fact that movie just came out. But take my word for it! You can find these video game related things in Shazam! No specific spoilers below, but if you want to be surprised by what games are mentioned, stop now. A kid using a PS3 Sharpshooter and PS3 Move Controller as a weapon. A scene where Shazam and his friend play Mortal Kombat X. Some hacker referencing all the hours of Watch Dogs they’ve played. After a finisher, a character yells out “Fatality!” like the announcer from Mortal Kombat. A reference to early 2000's PC game Uplink, from the same hacker who loves Watch Dogs. Some of these are obvious and most folks will get them right away. The Mortal Kombat ones, in particular, had my theater laughing loudly. Though I have to wonder how many folks got the Watch Dogs reference. Or the Uplink name drop. Also, there was one dude in my showing of Shazam who YELLED very loudly when the Haudoken scene happened. Like REALLY loudly. I even looked back to see if I could spot the dude, I assumed he was standing honestly. 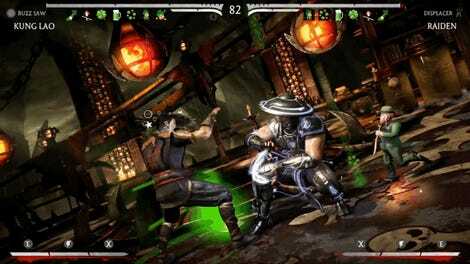 I can’t help but overthink the Mortal Kombat X scene. Does that mean Injustice 2 exists in that universe and was the predecessor to that MKX? Is Shazam in that Injustice 2? I’m not going to think about this anymore.